Electrasolar was formed by Barry Ambrose after his already successful electrical contracting company was asked by several clients to install solar PV on their properties. 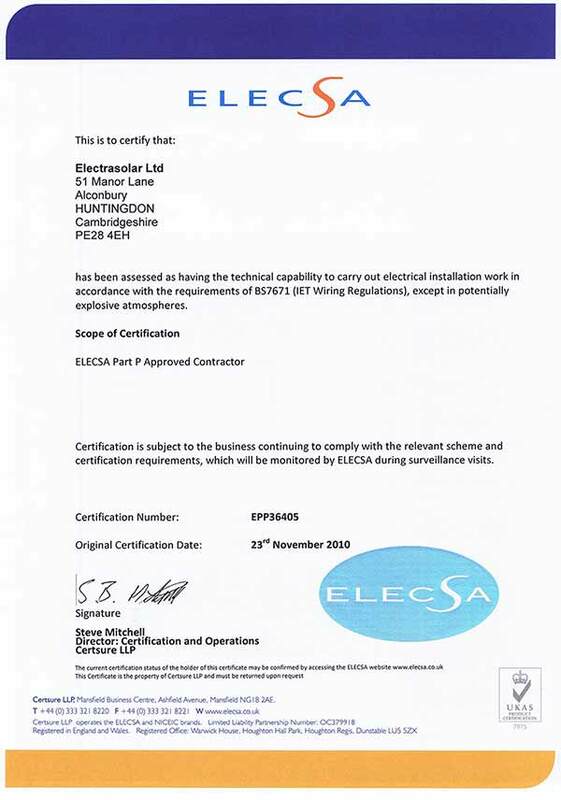 Electrasolar is built on a pedigree of high quality locally based electrical contracting work. Have broad electrical contracting experience. 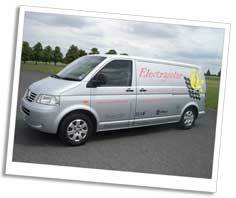 Are experienced at fitting the Voltage Optimisation systems. Why choose Electrasolar for your Solar PV installation? Installing Solar Panels on your roof can save well over a tonne of Carbon Dioxide being released into the atmosphere EVERY year.